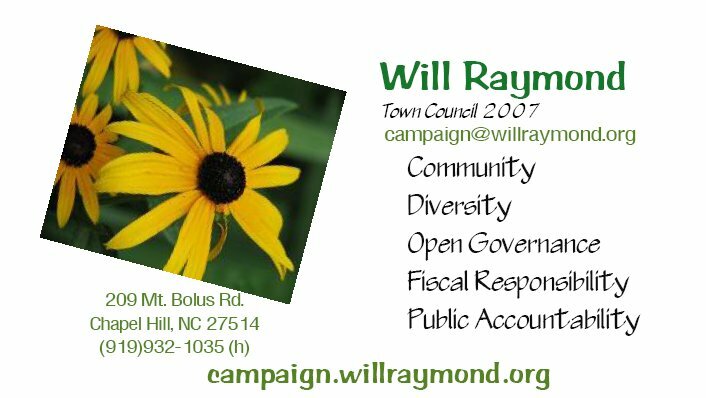 These are some of the core values that drive my local activism. These were core values of my 2005 campaign. They are core values for 2007.